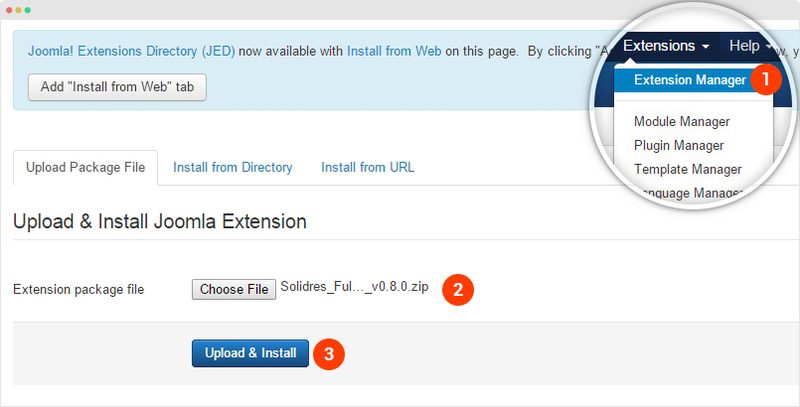 To install any 3rd extension in your Joomla system, please download the installation package of the 3rd extension then go to: Extensions > Extension Manager > Browse the 3rd extension installation package then hit the "Upload & Install". 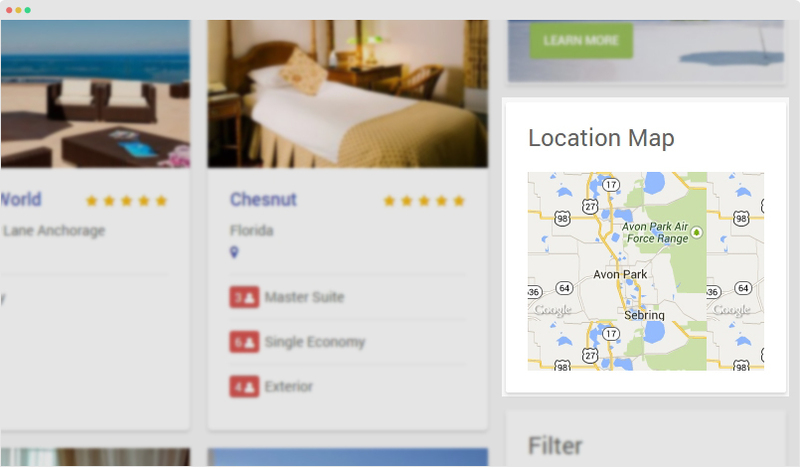 Solidres is a hotel booking extension for Joomla! It has Free version and paid version. 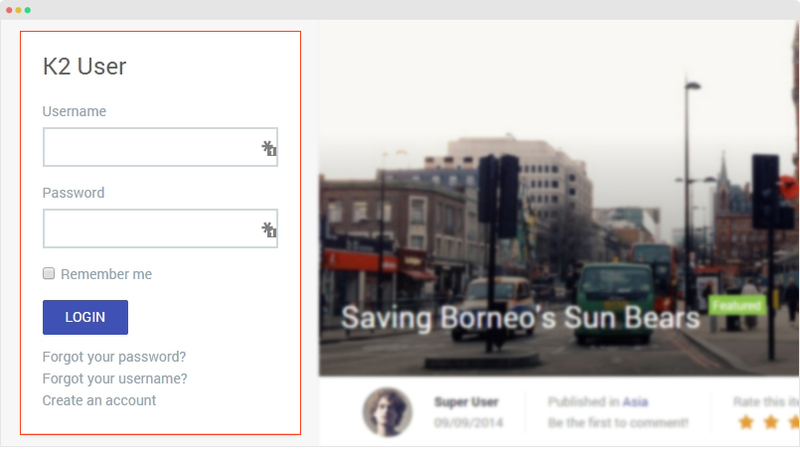 To downlod the extension, please go to: http://www.solidres.com/download/latest, select the latest version then download then install in your system. 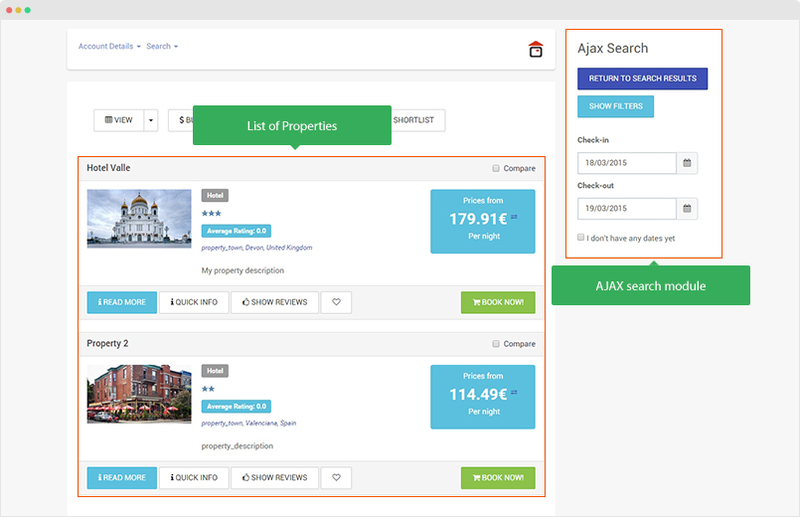 List of paid extensions of Solidres used in JA Hotel template. Once you installed Solidres successfully, please go to "Component > Solidres". Here is configuration panel of Solidres. 1. 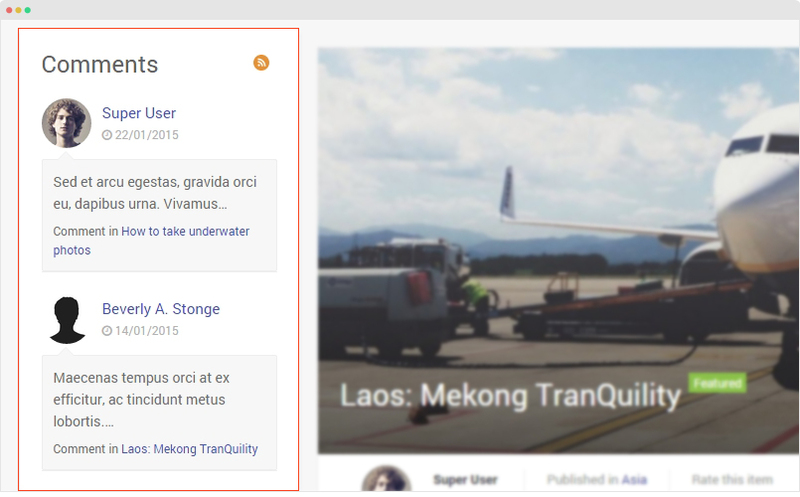 Create asset category - Go to "Component > Solidres", in the left sidebar, select "List asset's category" to create new asset category. 2. 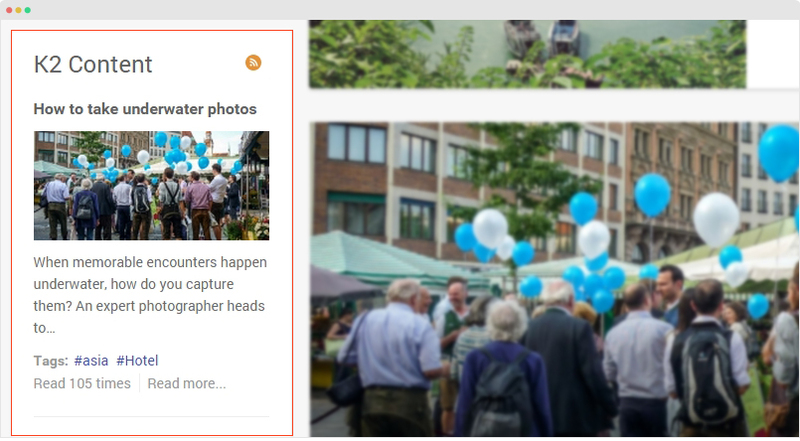 Create new asset - In the Solidres panel, select "List assets" in the left sidebar then add new asset. 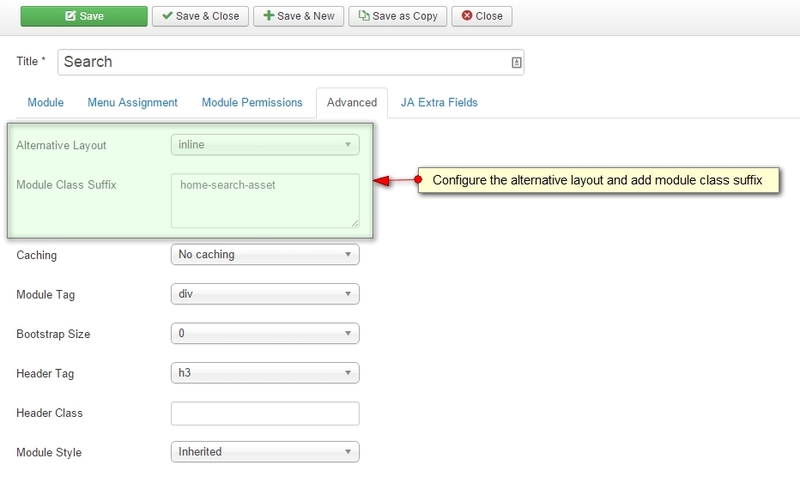 Please check the Advanced setting to see how to configure the alternative layout and add module class suffix. 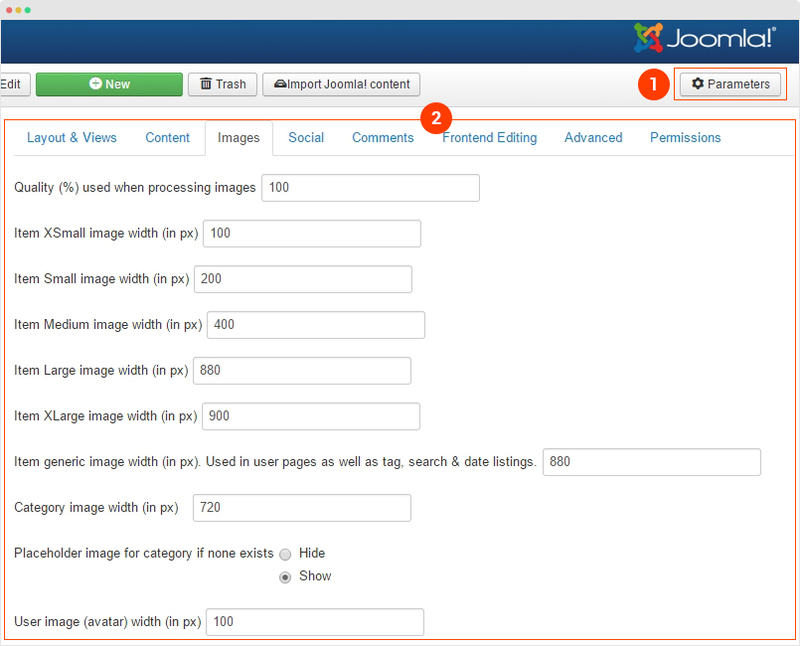 The filter values are auto added from Solidres attribute, you can not select which filter options are to displayed or not. 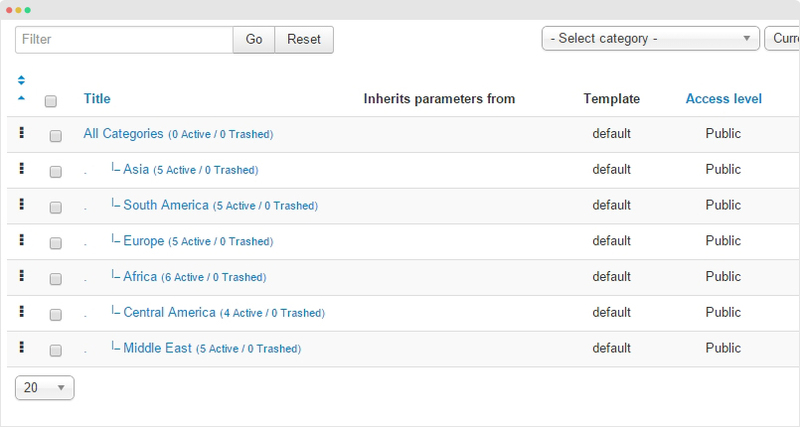 For example, when you add new asset category, category will be added to the Filter module. 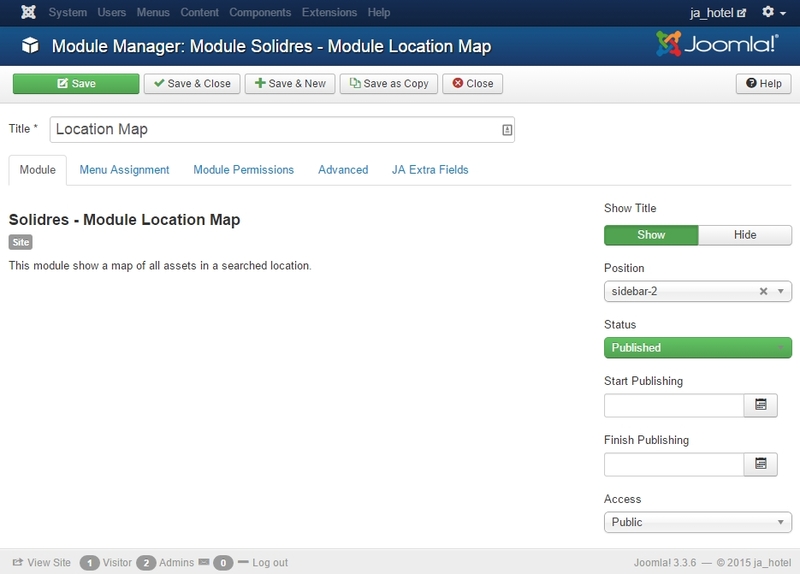 The location is auto detected based on the Location from the Solidres search module. 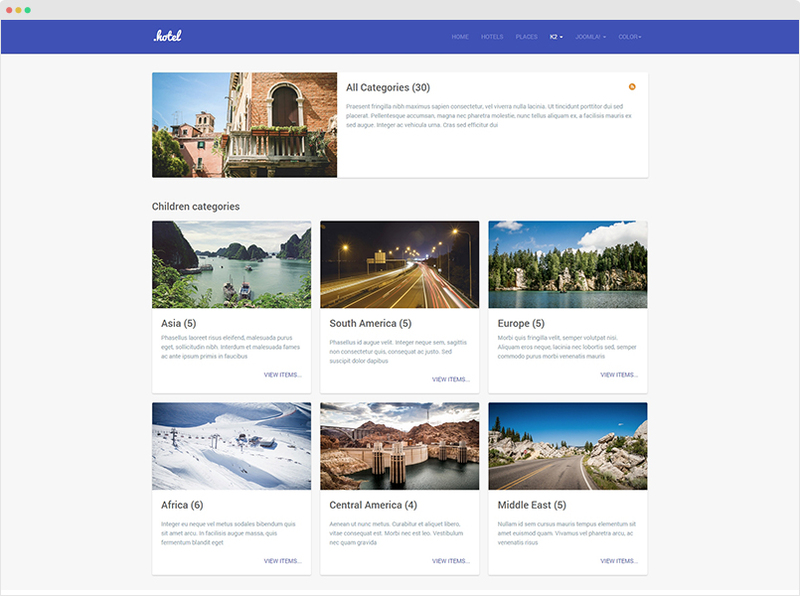 In JA Hotel template, we add all customized style of Solidres in an independent templates\ja_hotel\less\extras\com_solidres.less. 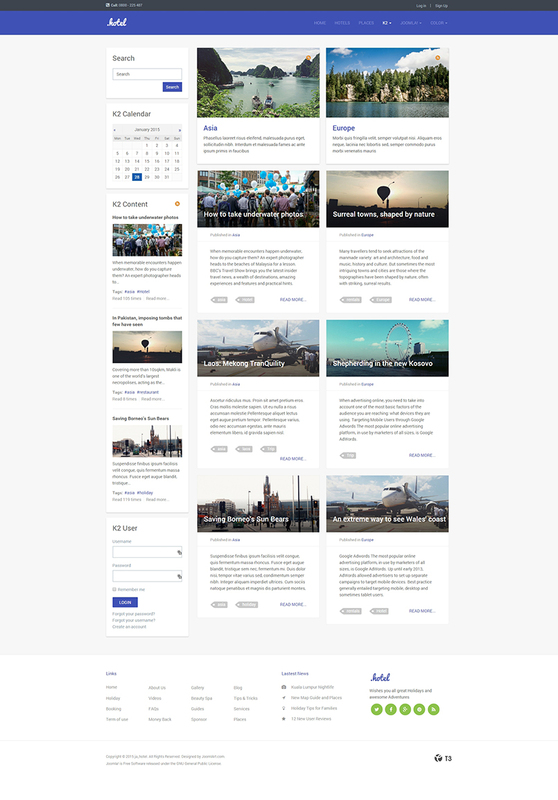 You can add more customized style for the component in your site. 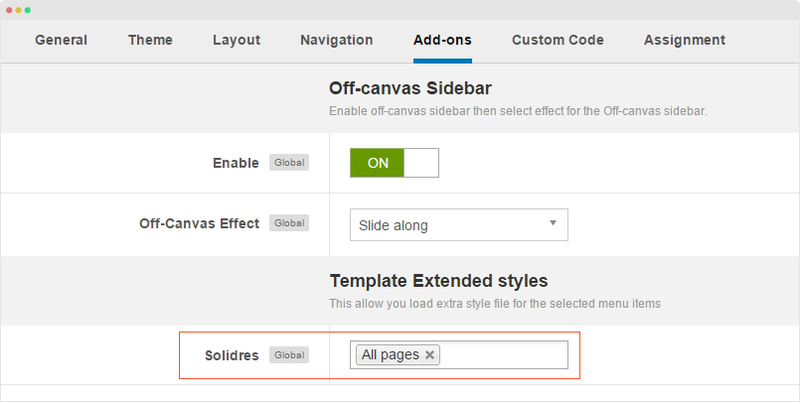 Once done, please assign the customized style to the Solidres pages you want. 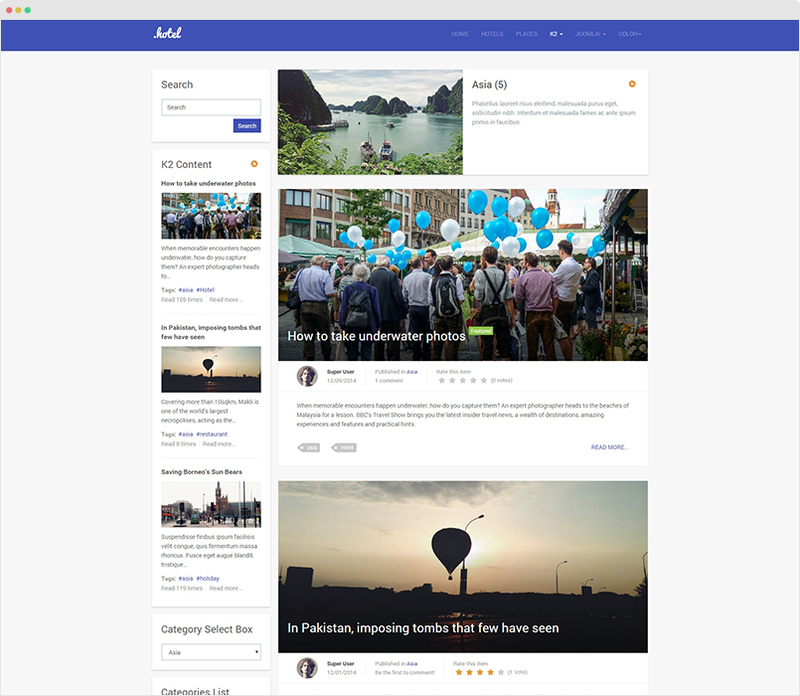 To do that, from your back-end, go to: Extensions > Template Manager > JA Hotel default template style > Add-ons tab, select the pages you want to apply the customized style then save the setting. 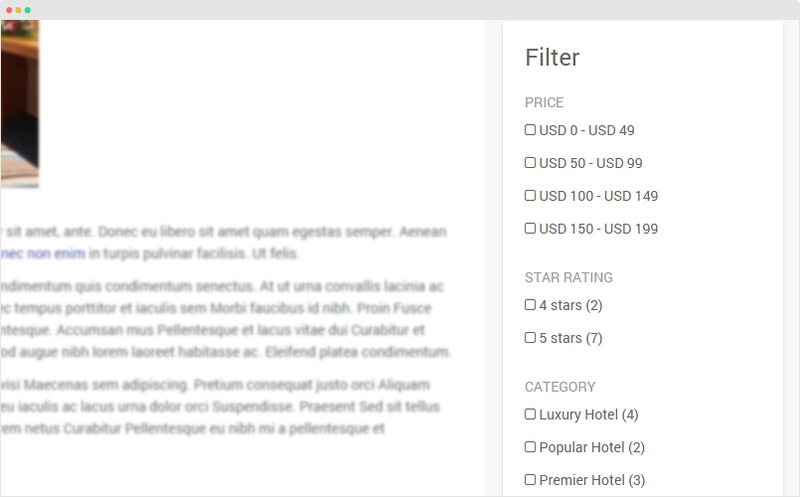 JA Hotel template supports Jomres, here is the layout of the component in JA Hotel template demo site. 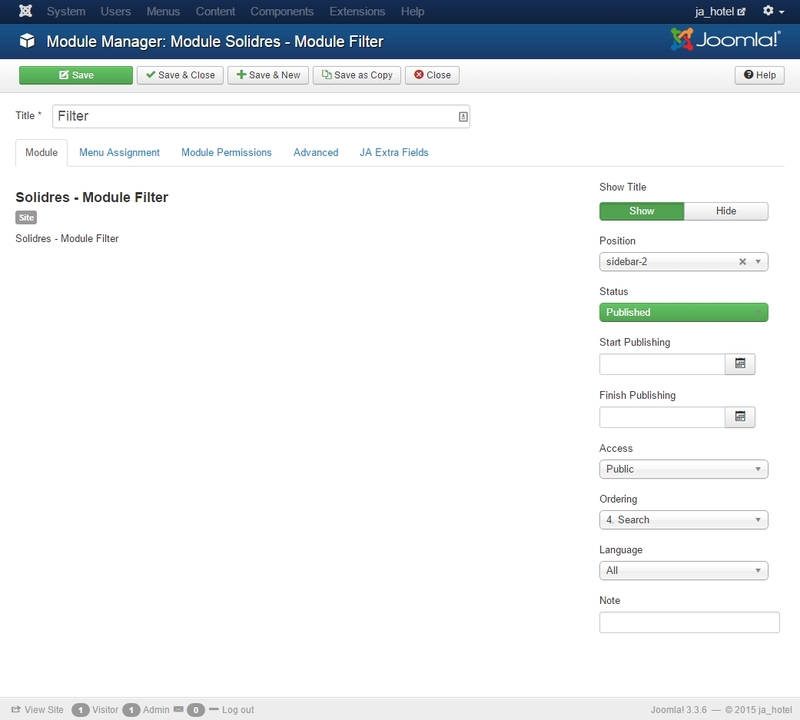 Firstly, download the Jomres installation package for Joomla then install the package to your Joomla system by going to: Extensions > Extension Manager > browse the installation package then install. Follow the installation wizard to get the installation done. 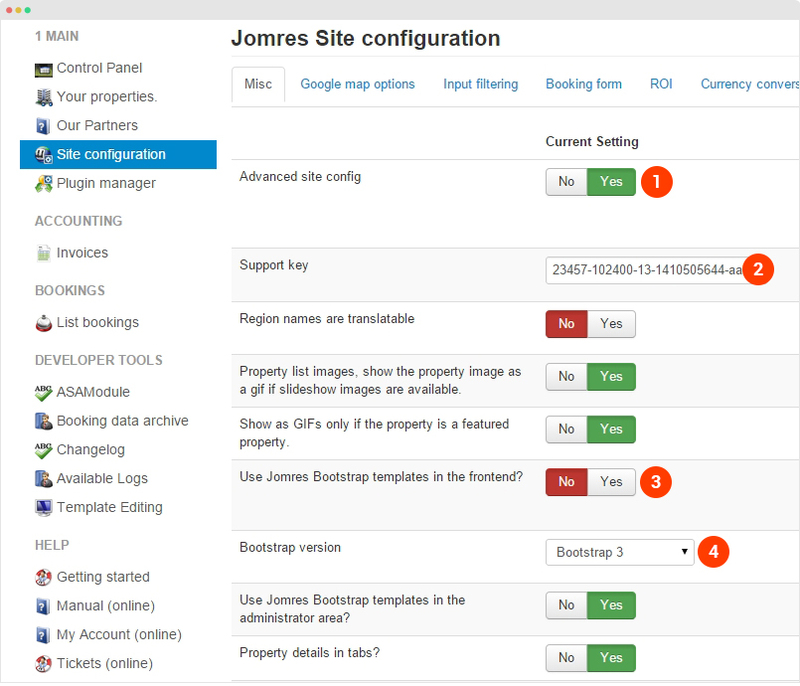 Next, we need to configure the component, go to: Components > Jomres > site_config and do configurations, here is the settings in our demo site. 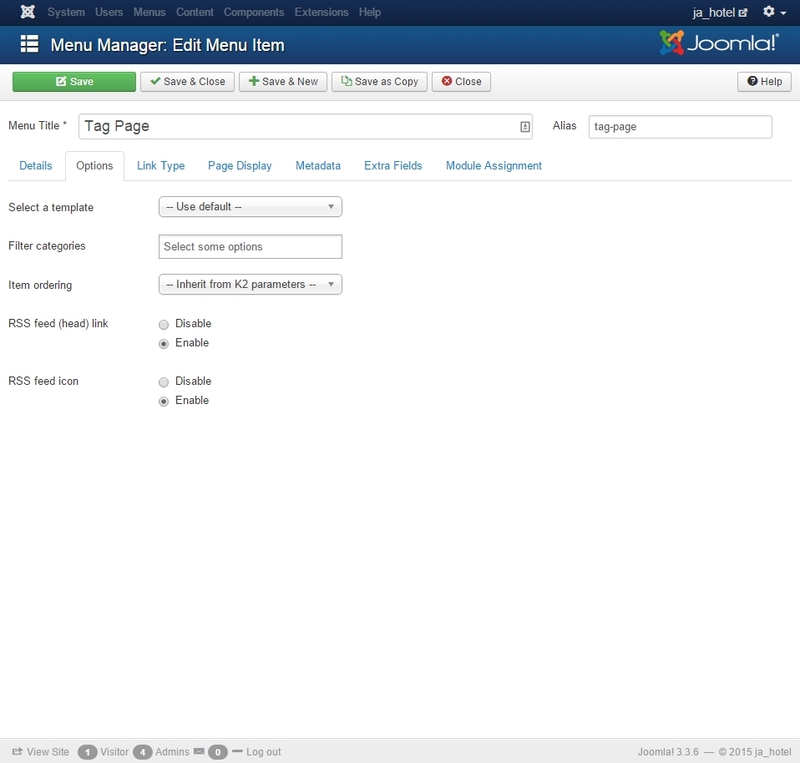 Create new menu item and select menu type: com_jomres » default. Check the following screen shot. 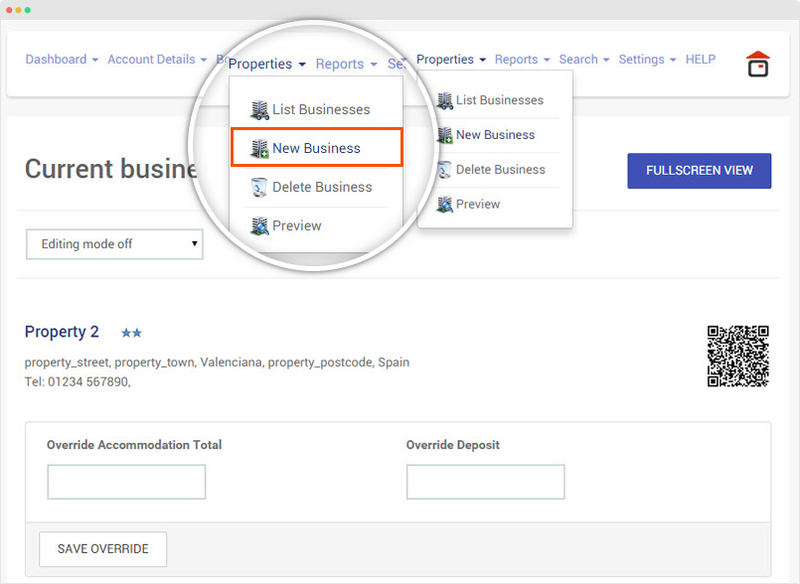 To create new property, in the front-page, login with your account, go to the Jomres page > Properties > New Business and add requried information for the business. 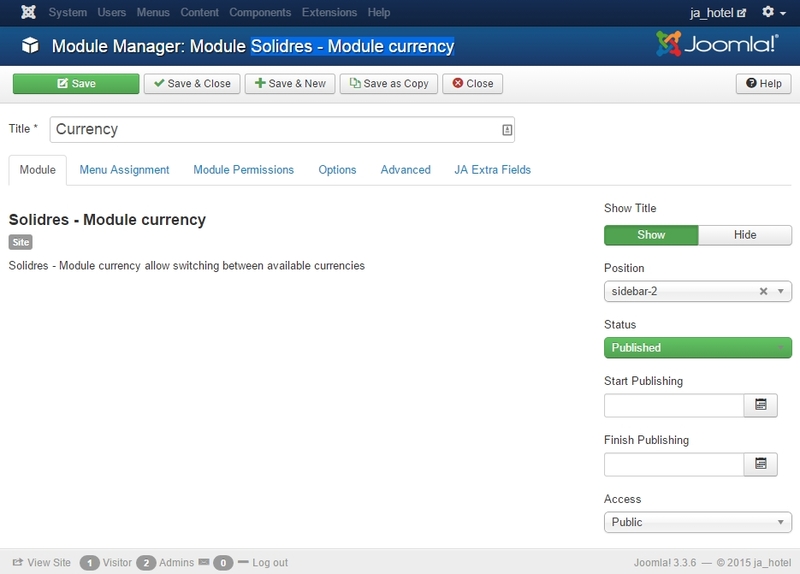 Create new module and select module type: Jomres AsAModule, assign it to the sidebar-2, here is the configuration of the module in demo site. 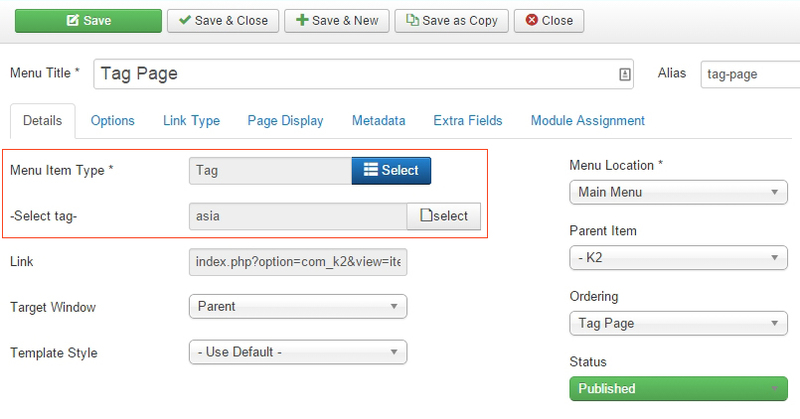 JA Hotel template supports K2 Component by default, here are the steps to replicate K2 pages on JA Hotel demo. 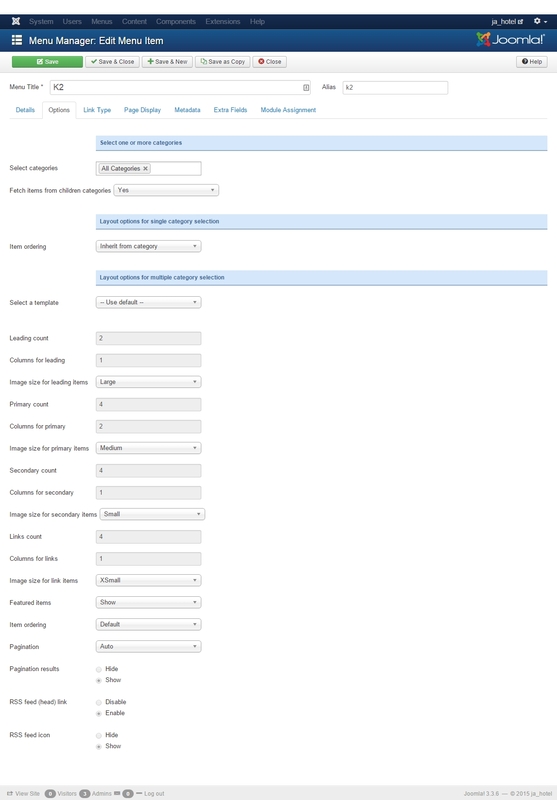 Keep default configuration of other settings. 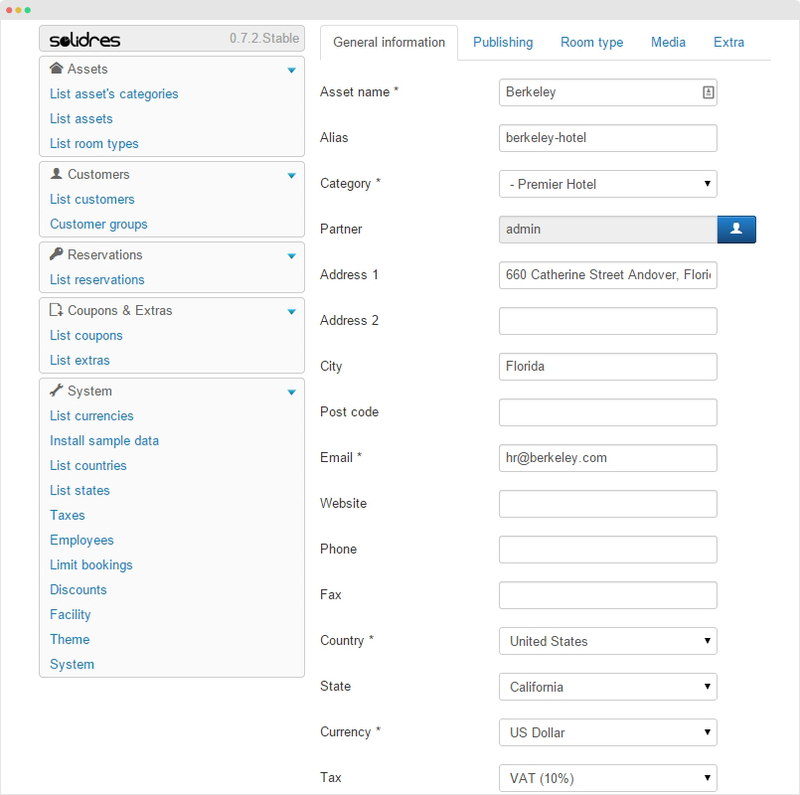 Create new category, the following screenshot is the category tree in the Hotel demo. For category settings, you can use default settings. 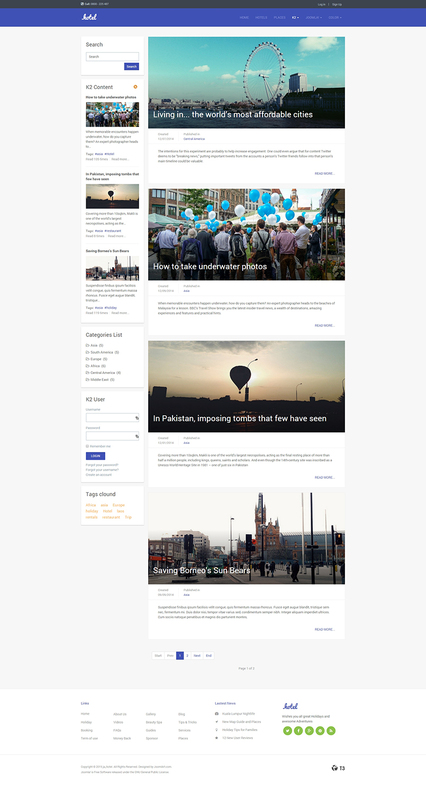 Supported K2 Pages in JA Hotel template. The page displays list of K2 categories. 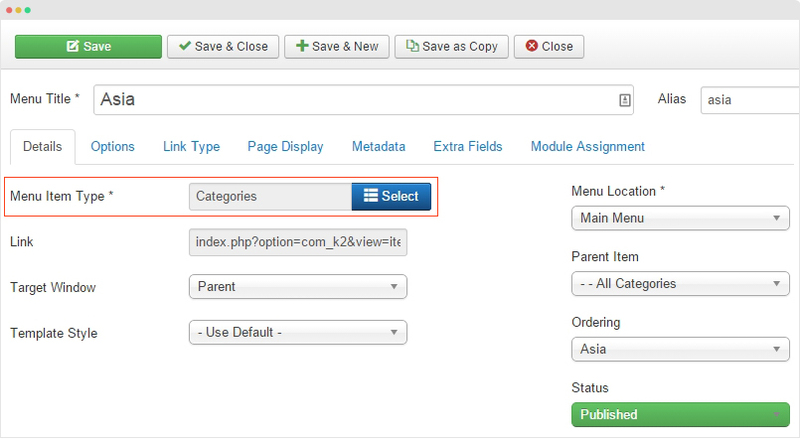 Go to: Menu > Main Menu > create new menu item and select K2 > Categories menu type. The page displays list of K2 items from select categories. 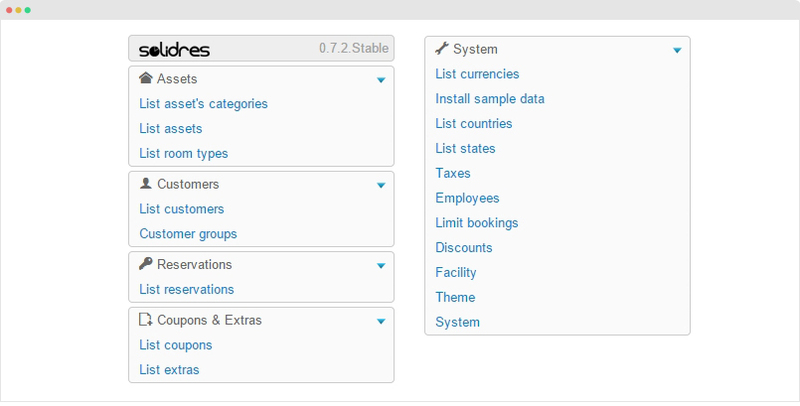 The page include 2 sections: The K2 item list and the module on left sidebar (position sidebar-1). 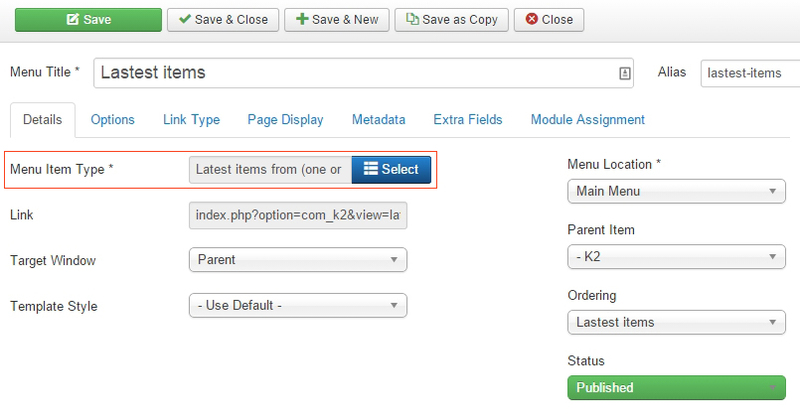 Create menu item - Go to: Menu > Main Menu > create new menu item and select K2 > Categories menu type. 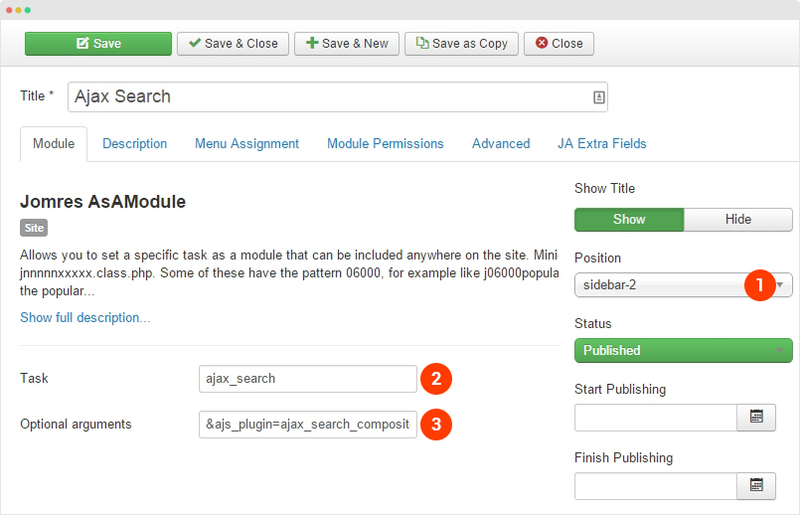 For modules in left sidebar, create new module, assign it to position sidebar-1 and select to display in the menu item. The page includes 2 main sections: K2 Item list from selected tag and modules on left sidebar (position sidebar-1). 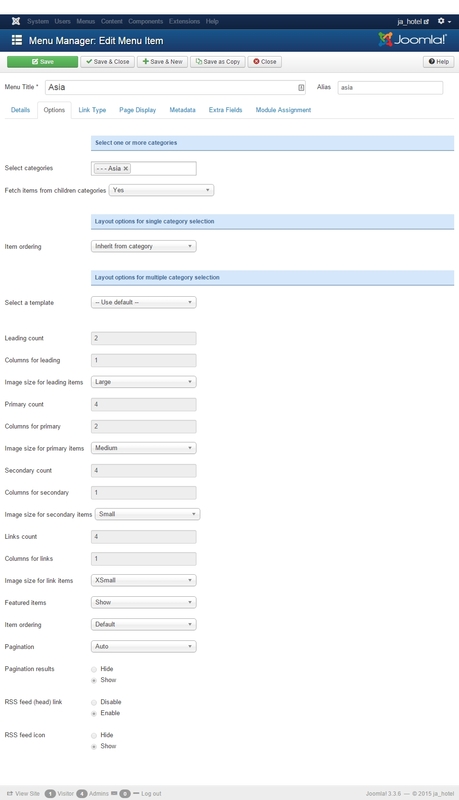 Create menu item - Go to: Menu > Main Menu > create new menu item and select K2 > Tag menu type. 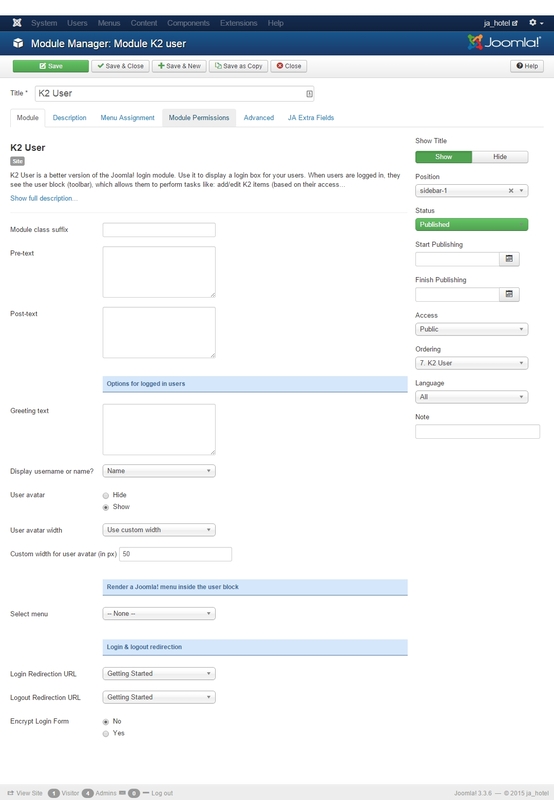 The page includes 2 main sections: K2 latest item list and modules on left sidebar (position sidebar-1). 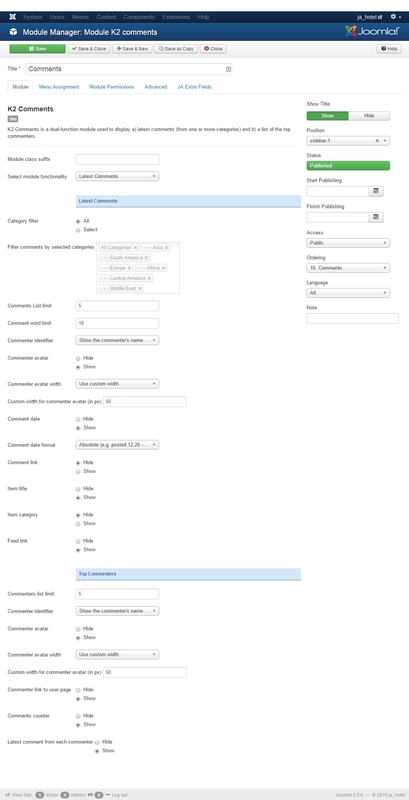 Create menu item - Go to: Menu > Main Menu > create new menu item and select K2 > Latest items from (one or more) users or categories menu type.